You are forced to upload images and content meeting their specific guidelines. So selling your products and services on your own e-commerce store is far better than using third-party marketplaces because on your webstore you will not meet any limitations and get more flexibility over your products. You can also add affiliate products which you are selling on other marketplaces to promote only your domain as the center of all your online sales. 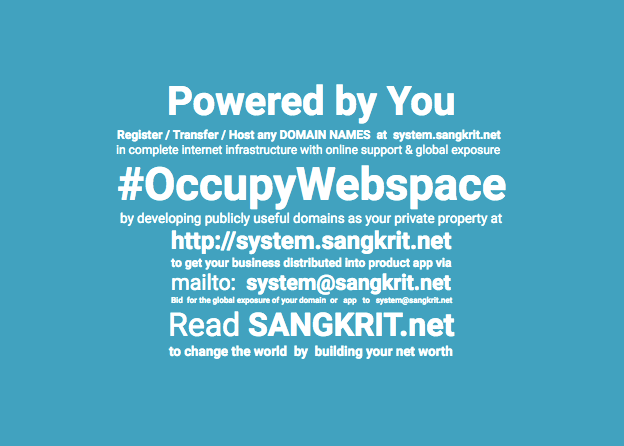 With a domain name registered at SANGKRIT.net, you can easily create your online store instead of a simple website. Read this tutorial to start your own e-commerce store with all functionality to support the shopping cart, allowing your customers to browse through your products, add them to the cart, and pay you online. Previous PostHow To Start Your Own Invoice & Billing Application At SANGKRIT.net?Next PostHow To Start Ecommerce Website With Inventory Management Features?